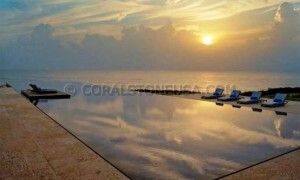 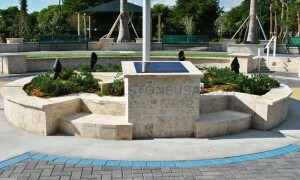 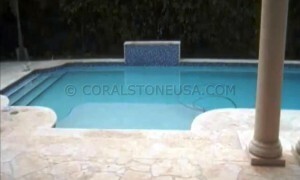 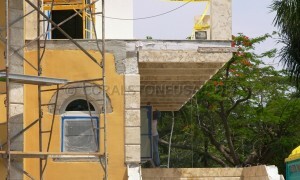 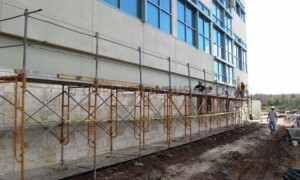 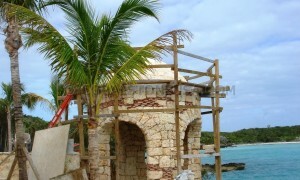 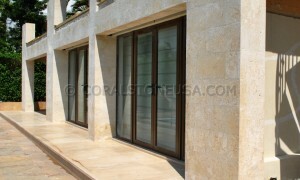 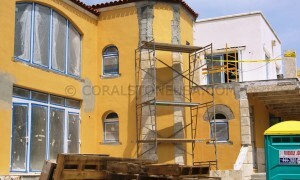 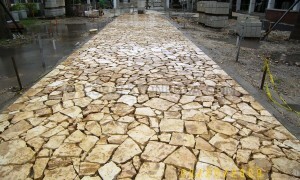 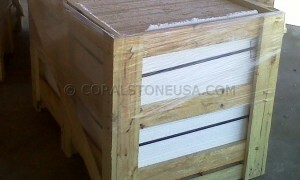 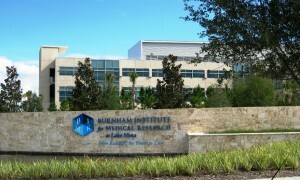 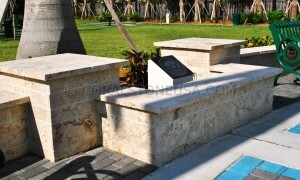 Gold coral stone wall veneer installation on concrete block wall. 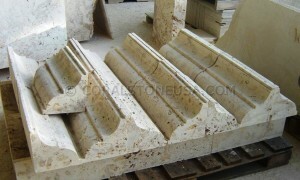 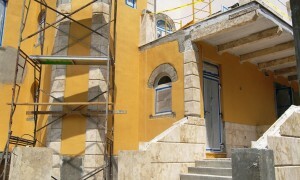 Corbels, balustrades, hand rails and profiles. 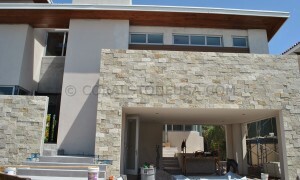 Gold coral stone wall veneer installation on concrete block wall. 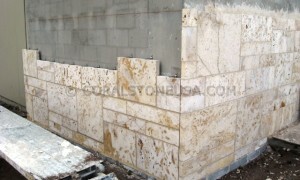 Stone panels.